Content marketing has been one of the strategies online entrepreneurs use to build their brands in the digital world. However, as innovations continue to soar, the level of competition becomes tougher and requires a lot more effort. That’s why if you are planning to start your content marketing journey, you need to learn first how to write better. What is content marketing, by the way? It is a strategy of creating either physical or digital content and sending it to the specific target audience. 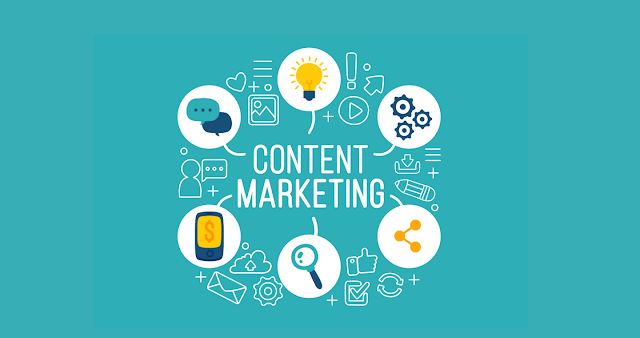 The main purposes of content marketing including but not limited to giving information, providing a solution to a problem, entertaining, persuading, and promoting a product or service. Content may come in various forms and styles such as website content, blog posts, guest post articles, videos, podcasts, case studies, press releases, newsletters, and more. 1. Your target audience. Who will read your content? Who will be interested in the information you share? Finding the market segment to target for your content is a crucial factor to consider. For instance, you are planning to write an article about gardening tips. Should you target those in the market of fitness and body-building? Obviously not! 2. Your channels. How will you distribute and promote your content? Are going to use the power of social media or make use of paid ads? 3. Your resources. Depending on the type of content you will be creating, you must have the proper resources to use. If you’re a travel blogger or a chef promoting new recipes, then you must have the things and equipment to come up with an engaging content to share. 4. Challenges. What will be the possible issues while working on the content and what must be done to overcome them? 5. Metrics to Measure ROI. What will be the metrics you will use to find out if the content is successful? Improve customer referrals and a lot more! 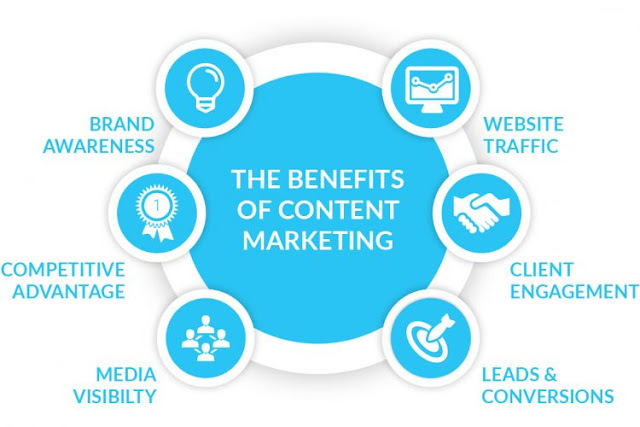 Content marketing is a powerful strategy to build your brand or promote a business. That’s why it is important to learn how to build your content marketing foundation the right way. 1. Get familiar with the basic content marketing concepts. This is the first you need to consider. The deeper you understand about this strategy, the better you can create effective content. 2. Know your target audience and competitors. Knowing your target readers will help you create the content that will interest them. At the same time, you need to check your competitors and see how they are doing their content marketing strategy. How do they choose the topics? How often they post an article? What are the common keywords they use? Whom they are writing to? 3. Create an editorial calendar. After careful brainstorming and coming up with the topics you want to write, it’s time to prepare an editorial calendar. This will serve as a guide on how your ideas will be organized. You can include the titles of the topics and the dates they will be published. Set your goals on publishing and keep them. 4. Use tools for editing, proofreading, and enhancing your written piece. Not all written piece is perfect in the first writing. You need to evaluate it for proofreading, editing, and making it a better content. Take advantage of today’s writing tools such as Grammarly, Copyscape, and more. 5. Publish and syndicate your content. Content marketing is not only about creating content; it also comprises the process of building engagement and relationship with your readers. After writing and publishing your content, promote and syndicate it to your social media platforms. Keep an eye also to comments and respond to them. 7. Never cease improving to produce better content. Even successful content marketer keeps on learning new techniques to produce content that will keep up with the trends. Constant learning will not limit your potentials. What’s even greater is that it will actually help you write better and produce top-notch articles. The trends in content marketing keep on changing and innovating so you need to step up of the game. Read a lot, utilize the tools available, and always strive to write better. 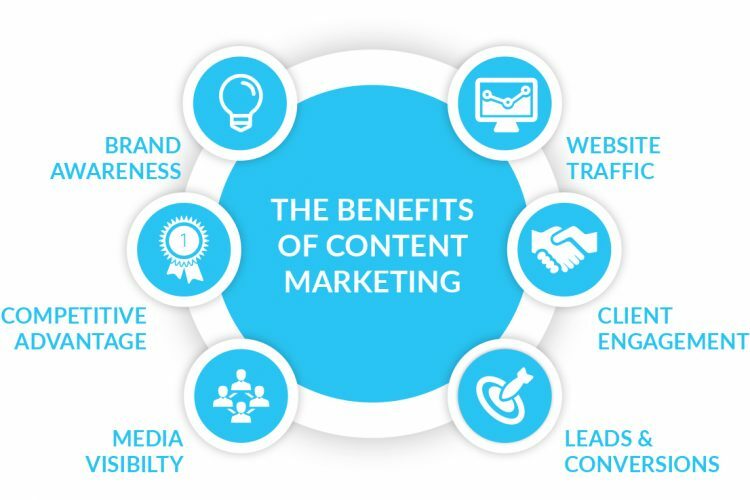 With all that, you will for sure build a strong foundation of content marketing success.